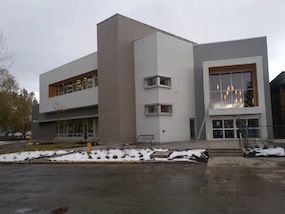 Kelowna’s premier adult recreation centre offers seniors a place to socialize and keep fit. There were some unique loading challenges for the upper floors on this project, but our ability to work closely with site supervisors enabled the process to run smoothly in an otherwise difficult environment. The result is a world class centre the city can be proud of.